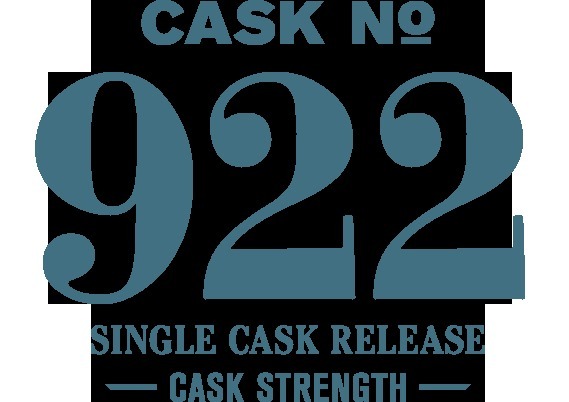 The first of our 2018 summer single cask series, this cask represents a lighter, more traditional side of the Westland flavor profile. Many times the casks we offer are selected by our production team, this cask however, was selected by our front of house team and will be exclusively available at the distillery. The nose leads with floral notes, fresh dill, lemon zest and vanilla ice cream. The palate delivers herbal notes, light maple syrup and toasted wheat.